We also curate Vocal Invention, a yearly festival of vocal experiment and improvisation with the likes of Maggie Nicols, Phil Minton, Orlando Gough, Melanie Pappenheim & Rebecca Askew (Flam), Simon Thorne, Carol Grimes and Bill Drummond’s The 17. As well as these activities, we’re involved as singers with two different vocal ensembles: Human Music (an eight-piece group of singer/composers: Sianed Jones, Helen Chadwick, Katherine Zeserson, Bex Mather, Sharon Durant, Dave Camlin, Sian Croose, Jonathan Baker) and The Voice Project Quintet – (Rebecca Askew, Jeremy Avis, Sianed Jones, Sian Croose & Jonathan Baker). 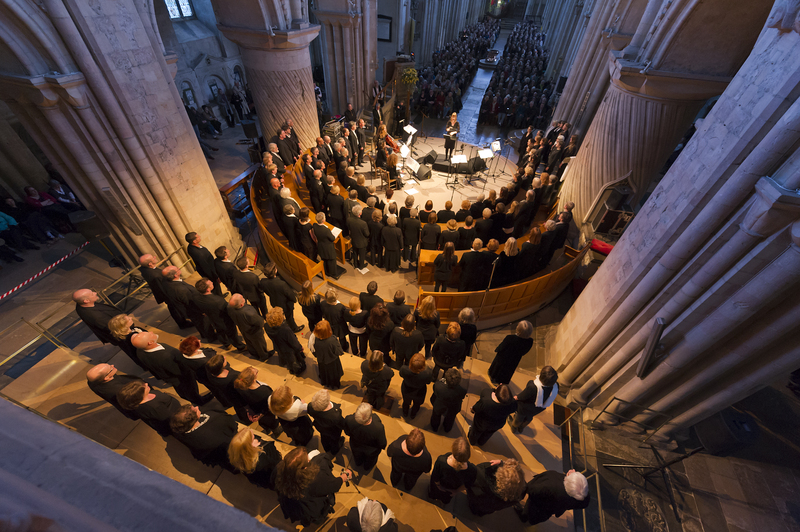 Last year’s commission for the Norfolk & Norwich Festival was called “Singing the City – from Dawn to Dusk” It was composed by Helen Chadwick, Orlando Gough, Jonathan Baker and Jeremy Avis with words by George Szirtes and Andrew McDonnell. 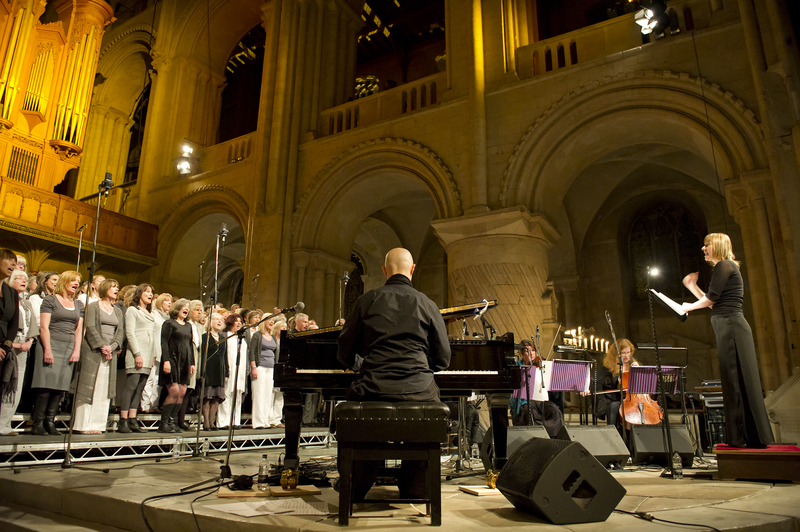 The show was directed by Geraldine Pilgrim and was supported by Writers’ Centre, Norwich. 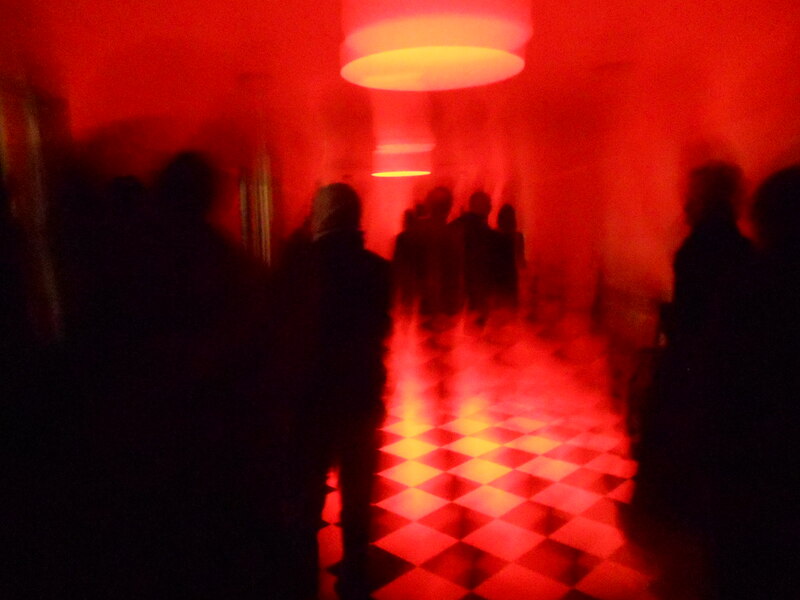 In December 2012, we made a site -specific piece in our home, The Friends Meeting House. Entitled City of Strangers, this was a meditation on the afterlife inspired by a short story from David Eagleman’s book Sum. The music was written by Karen Wimhurst, Katherine Zerserson, Helen Chadwick, Sianed Jones and Jonathan Baker with words by William Carlos Williams, George Szirtes, Sian Croose and James Fenton. There were three performances. This year’s commission for the Norfolk & Norwich Festival took place in May This piece was a collaboration with the RSPB and is called Ideas of Flight. This is a song cycle inspired by birds in flight – with a score created from poems by some of our most distinguished contemporary poets set for 140 voices by Barbara Thompson, Orlando Gough, Karen Wimhurst and Jon Baker. 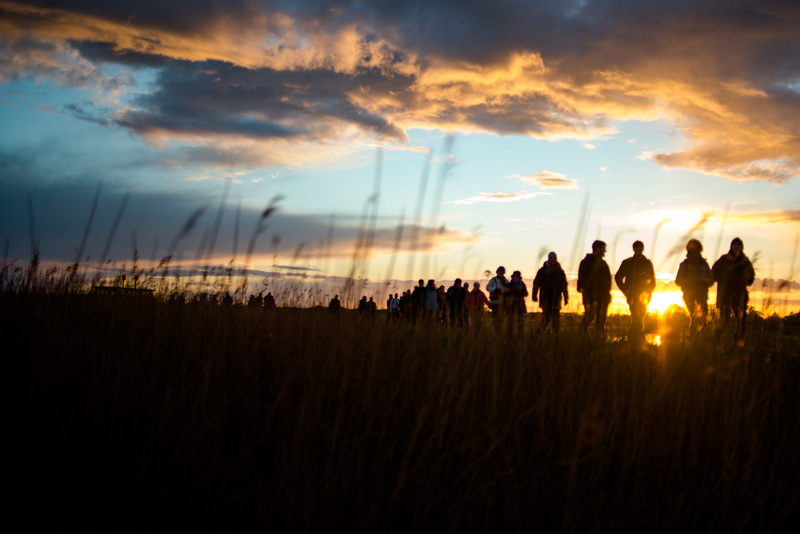 We also made a site-specific version of Ideas of Flight at St Benet’s Abbey on the Broads two days later. 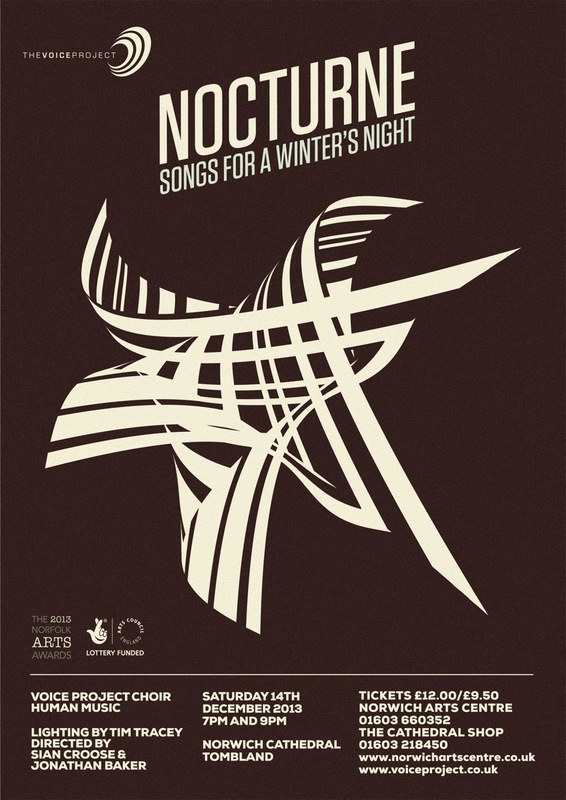 We are currently producing ‘Nocturne’- Songs for a Winter’s Night: a part promenade performance in the presbytery and cloisters of Norwich Cathedral on Saturday December 14th. It will feature The Voice Project Choir, Human Music and percussionist Derek Scurll. How do I go about joining your Norwich choir? Hi Gill – best way is to email amanda@voiceproject.co.uk and she’ll put you on the mailing list. We’re having a taster session for our new piece for the Norfolk & Norwich Festival on Tuesday February 21st at the Friends Meeting House at 7.30pm.